As a songwriter and a singer, Cole Swindell is one of the lynchpins of the breezy country-pop sound that became known as bro-country in the 2010s. Swindell first came to prominence as a songwriter for Luke Bryan, a fellow alumni of Georgia Southern University, but around the time Bryan took "Roller Coaster" to number one Swindell began his own climb up the charts. 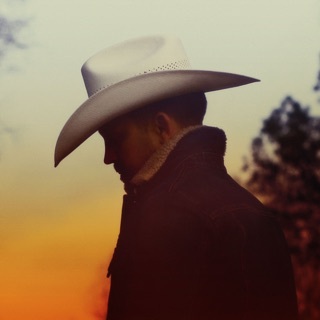 Swindell racked up several big hits in the middle of the 2000s-"Chillin' It," "Hope You Get Lonely Tonight," "Ain't Worth the Whisky," "You Should Be Here"-that became emblematic of the sound of mainstream country of its era: friendly, melodic and sunny, blending elements of rock and hip-hop with country. Born in Bronwood, Georgia on June 30, 1983, Cole Swindell began to pursue music while he was a college student. 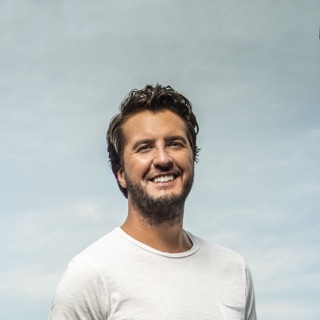 After spending time at Dawson's Terrell Academy, he transferred to Georgia Southern University, where he happened upon Luke Bryan, a fellow member of the Sigma Chi fraternity. Bryan returned to GSU to play a show while Swindell was attending the college and the two became fast and enduring friends. Once he left university in 2007, he entered Bryan's team, selling merchandise for the star and spending his spare time writing songs. Swindell signed with Sony/ATV Publishing in 2010 and soon began landing prominent placements. 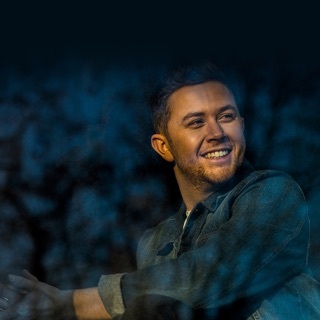 Bryan recorded a number of Swindell songs, including the hit "Roller Coaster," but the fledgling songwriter also had Thomas Rhett, Scotty McCreery and Craig Campbell cut his tunes. As he gained a foothold as a songwriter, Swindell made tentative steps toward a performing career, releasing "Chillin' It" independently in 2013. It did well enough to earn the attention of Warner Music Nashville who signed Swindell in July of 2013, then re-released the single to country radio. 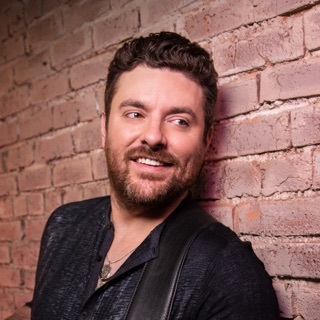 "Chillin' It" wound up climbing to number one on Billboard's Hot Country charts, crossing over to 28 on the pop Top 40. "Chillin' It" launched Swindell into the mainstream, setting up the release of his eponymous debut in February 2014. The album generated two number one hits on the Country Airplay charts that year-"Hope You Get Lonely Tonight" and "Ain't Worth The Whiskey"-and they shared space on the charts with "This Is How We Roll," a song he co-wrote with Luke Bryan who recorded the tune with Florida Georgia Line. 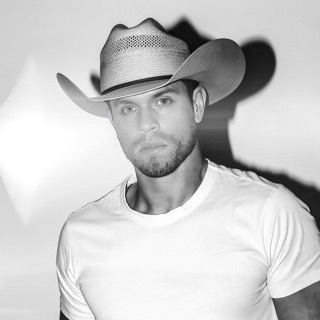 As he worked on a new album, Swindell released an EP called Down Home Sessions in November 2014; the Down Home Sessions would become a late-year tradition for the singer, who released an EP every November or October into 2017.